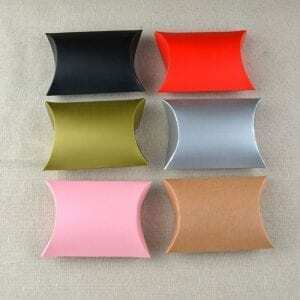 High-quality PVC transparent boxes for M&G. 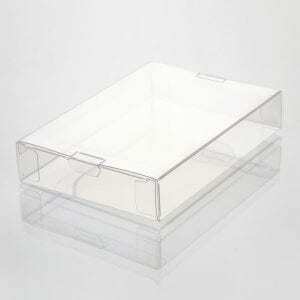 We provide clear plastic boxes made of PVC, PET, and PP with low price and ship to all over the world. 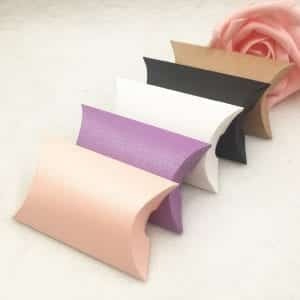 First of all, we should know that product packaging is more and more important nowadays. Furthermore, your product’s transparent packaging boxes can help people feel what your brand stands for, as well as what it really means for your client. 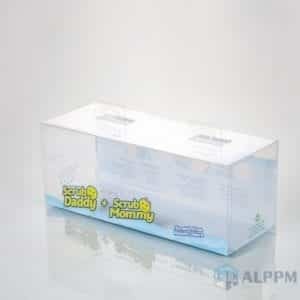 With this understanding, transparent boxes are playing a critical role in retails product packaging. For the reason that lots of customers don’t want to spend any effort to understand the advantages or disadvantage of a product. 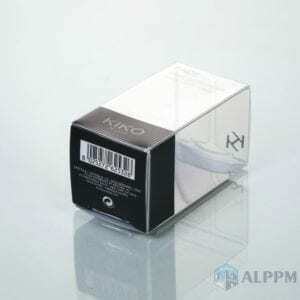 Hence they make the purchase merely by the looking of transparent boxes. If you haven’t spent enough thought into a beautiful clear plastic packaging box, you might be losing lots of money in this moment. Packaging boxes are hugely important, for the reason that it can show your consumers how can your brand and product be different from other products? Think of those famous brands’ packaging boxes, aren’t they just so gorgeous? 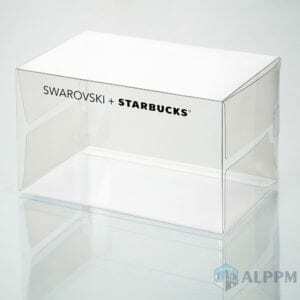 It’s wise to find a transparent boxes supplier or manufacturer that has been providing transparent plastic boxes for many famous brands already. 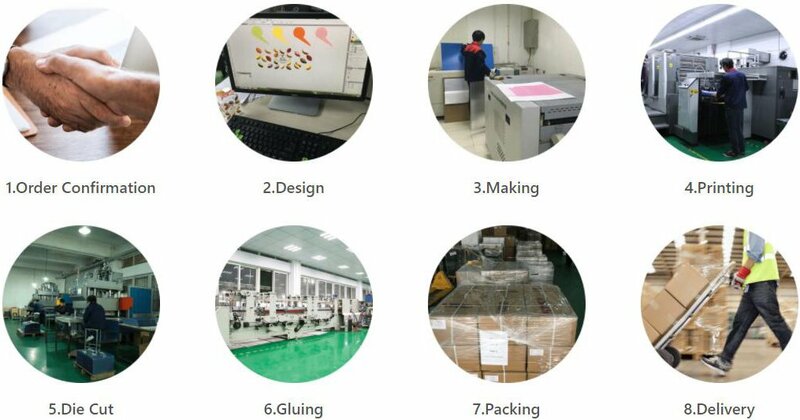 With 10 years experience in making clear plastic packaging boxes, our professional factory provides transparent PVC packaging boxes, PET packaging boxes, and PP plastic boxes. 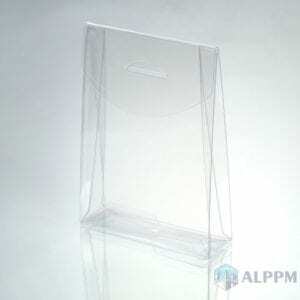 If you are wondering what clients have we been providing plastic transparent boxes with? 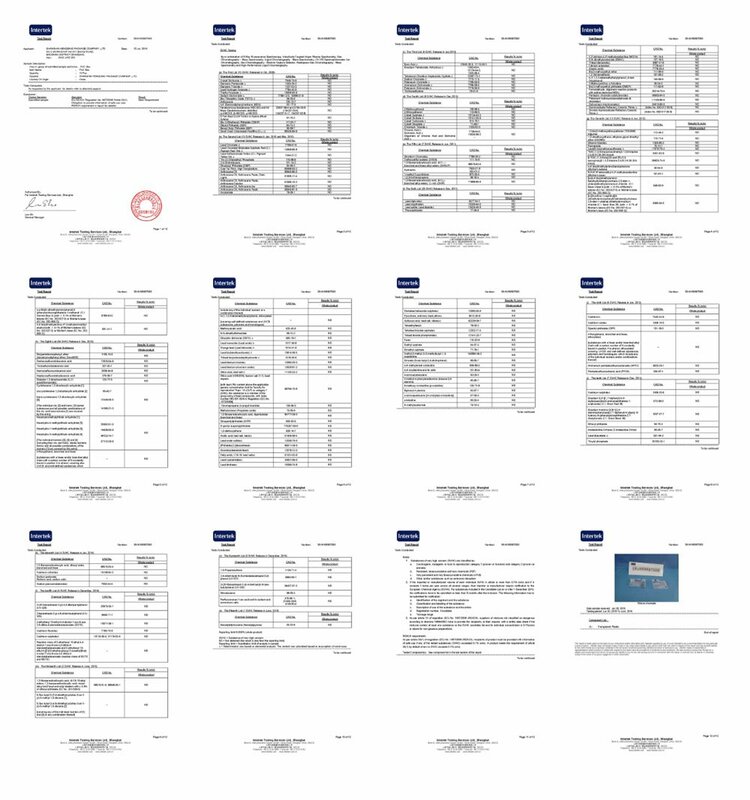 I will be proud to tell you that We have a long-term business relationship with many world famous brands, such as Lock & Lock, Durex, M&G, NIVEA, JINS, SONY, miffy, Belkin, BOSIDENG, Starbucks, LOREAL, and it’s our goal to make every client satisfied. 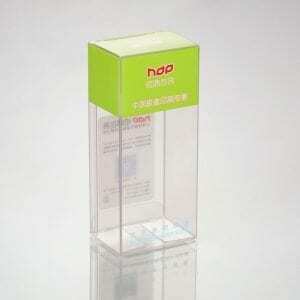 We hope that with our well-design transparent packaging boxes, your product can attract more customers. 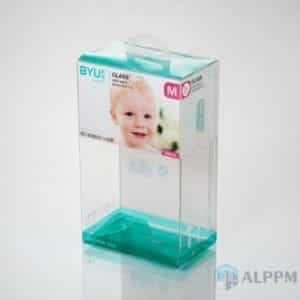 transparent boxes for big brands! love it!